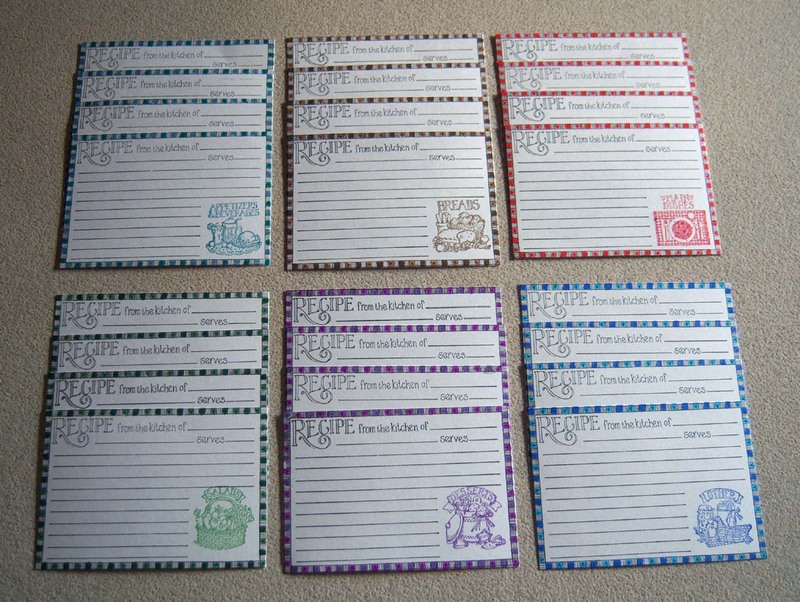 I had so much fun making up these recipe card packs last week! 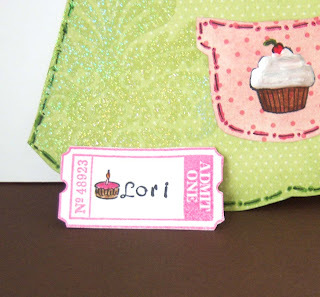 You'll want to click the picture below to pull them up big so you can see all the fun details of the border and category stamps. These will make nice little "tuck ins" in thank you cards, add-ons to birthday gifts, and one set is for the receptionist were I get therapy! We share recipes, baked goodies, and produce back and forth -- and I can't wait to take her a set of these when I go tomorrow! You just amaze me. I love, love this. If I had time this morning I'd just sit down and make one. I've been admiring your rooster pot in your last couple pictures! 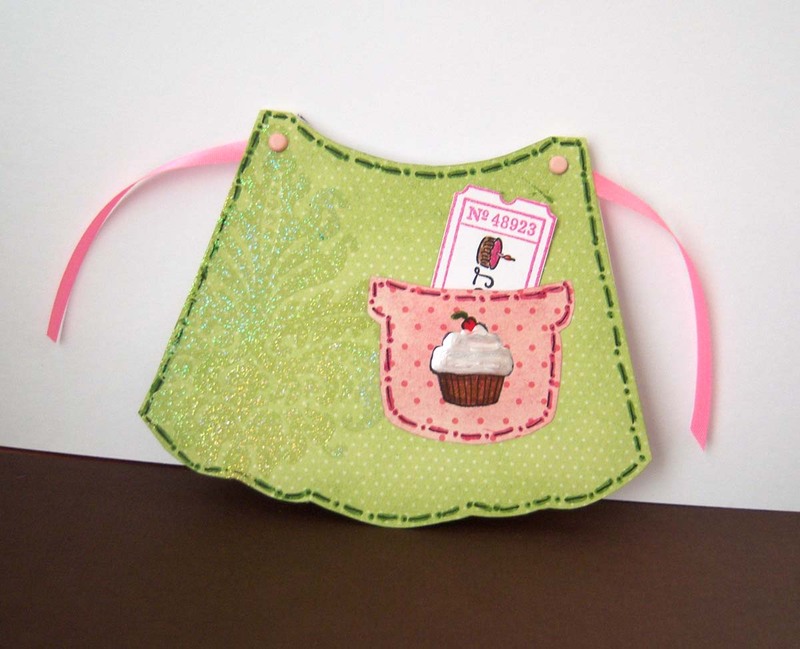 I'm thrilled you enjoyed the apron card template! :) And what a beautiful blog you have! And LOVE your rooster coffee pot! Adorable!! 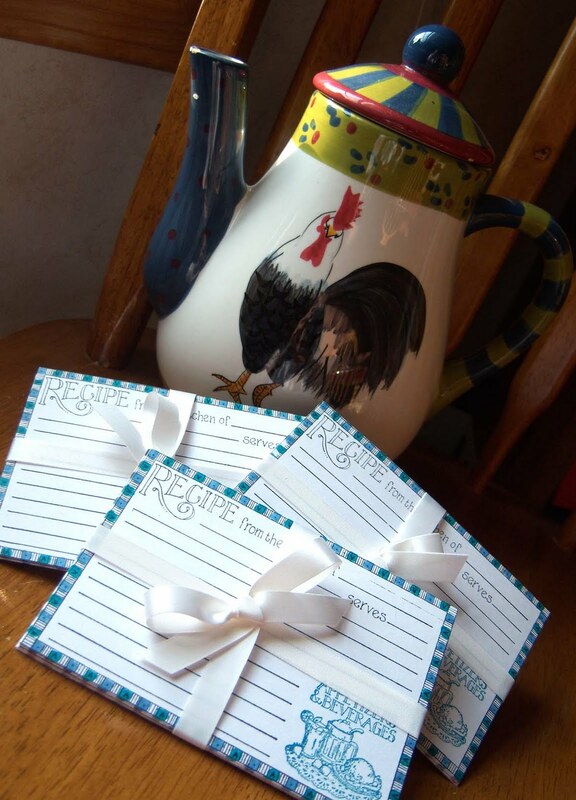 Those really are the cutest recipe cards. I love that each category has it's own design. I wish someone would give me a set of those (hint hint)!! I would love to be eating one of your pumpkin scones right now too!! The little apron is adorable! I love this idea! Very cute! 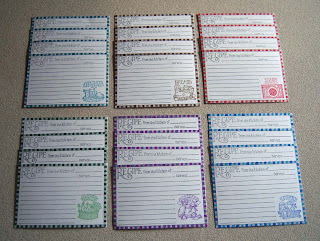 I have that stamp set, but I haven't pulled it out in a long time. I like your idea of using colored ink with it!